College is the perfect time to get as much experience as possible to prep you for the inevitably scary moment when you graduate and have to find a big-girl job. 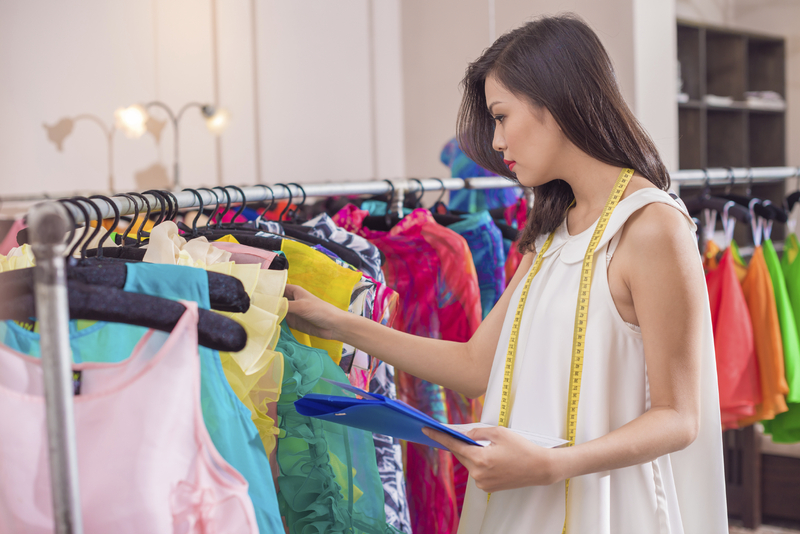 While fashion jobs are pretty hard to come by, one surefire way to get your foot in the door is by finding fashion internships, which offer a great way to gain knowledge and make your resume sing. On “The Hills,” Lauren Conrad and Whitney Port interned at Teen Vogue. While most are unpaid, you’ll be paid in valuable experience (which can’t pay the rent, but whatever) and what you learn through your internship can help you find out exactly what you want to do (or don’t want to do which can be even more valuable to figure out). 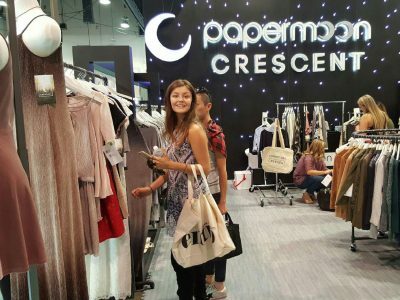 The web is filled with lots of resources to help you find fashion internships, whether you’re looking to gain experience at an online editorial site like StyleCaster (we’re always looking for amazing interns, BTW—here’s how to apply), an old-school magazine, alongside a stylist or designer, at a showroom, at a brand, or really anything else in the industry. But weeding through all the nonsense that the internet gives you when you search “where do I find fashion internships?” can be exhausting. 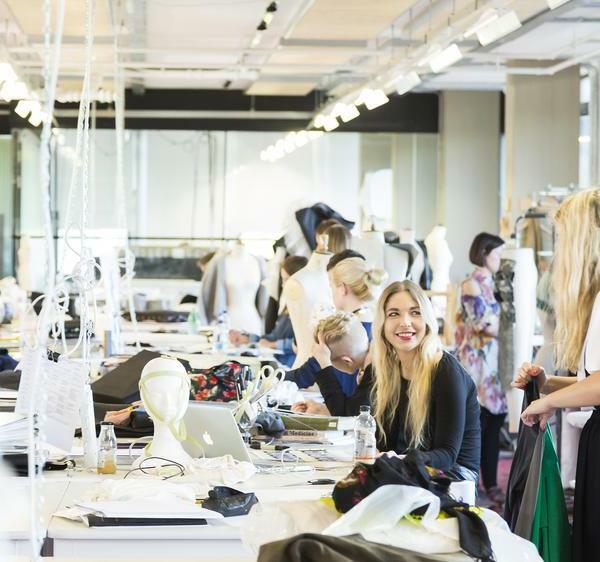 Since the process can be stressful enough, we’ve done you the favor of gathering some of the best places to find fashion internships on the web and put them all in one place! Check out all the sites and good luck on your search! 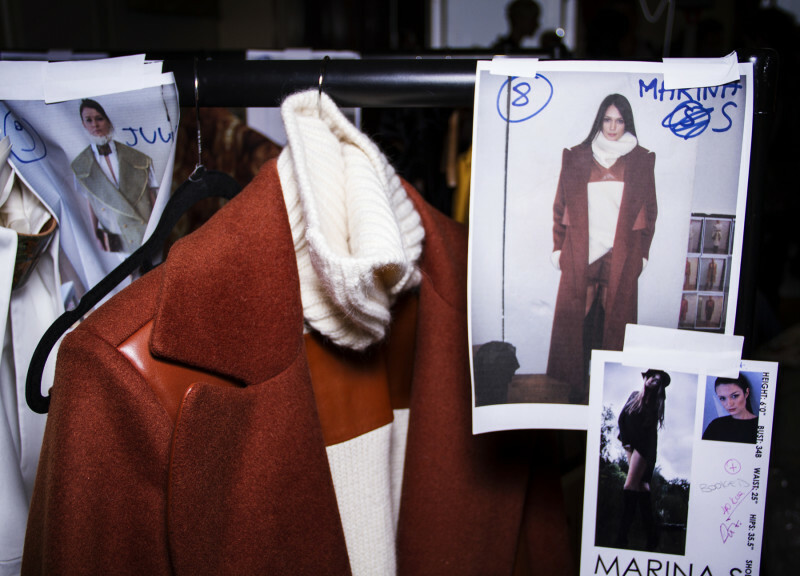 Free Fashion Internships offers just what it claims—fashion internship postings for free. While you can sign in through Facebook or Twitter and apply to one internships for free, after the first free application, you have to pay per application. But, on the plus side, FFI offers all the best names in the fashion industry from showrooms to designers to fashion websites. There’s really something for everyone here. Indeed is a job search engine, but you can enter “intern” after whatever industry you want to work in and internship postings will pop up. You can also narrow your search down by location—”virtual” is also an option. Indeed offers a variety of internships from huge brands to some of the smaller, more personal brands. Internships.com is a great resource to have when looking for any type of internship. You can narrow your search down by location, pay and virtual or on-location. You’ll really be able to find exactly what you’re looking for through Internships.com. As well as internships, you can also find entry level jobs and student jobs. Started by Lauren Berger—who is known as the Intern Queen because of the 15 internships she held throughout her schooling—Intern Queen is the ultimate source for fashion internships. All internship postings are organized by industry so you can hit “fashion” to see all the fashion internships that the Intern Queen has posted. On each posting, you’ll be able to see all the details about the internship such as duties, pay and location. The internship resource is great because it takes a lot of the work out of what can be a stressful time finding the perfect internship. Students can sign up for free and create a personalized profile so that employers can come to them. Over 10,000 employers use InternMatch to find their interns! 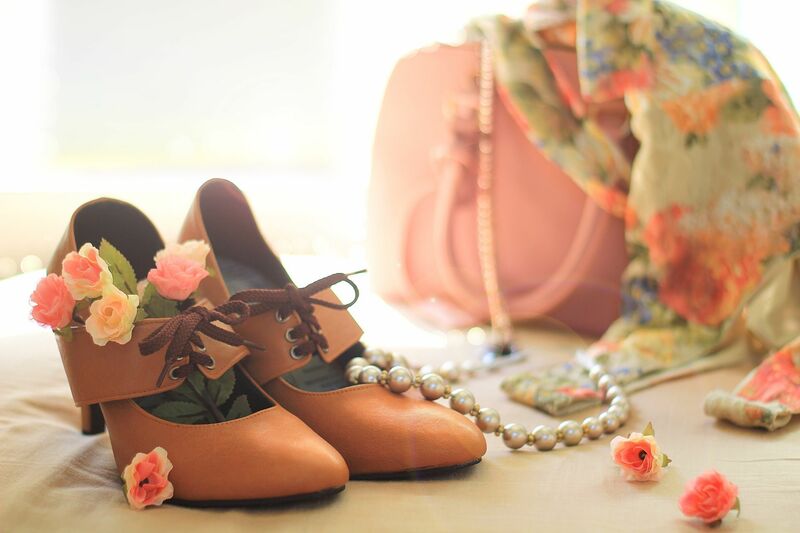 Ed2010 is perfect for the student who is looking for a fashion journalism internship. Whether it’s writing, working in the fashion closet of a magazine or being a photo intern at Vogue, you’ll be able to find any magazine or digital magazine’s internship postings on Ed2010. They are also organized by “unpaid”, “paid” or “jobs”—making it easy on you to find exactly what you’re looking for. We know, it sounds a bit sketchy, but Craigslist seriously hosts some of the coolest internship postings around. Many of the internship postings that are on Craigslist are with smaller companies—perfect for you to get some personalized experience. But, beware—you have to sort through Craigslist postings with caution and be able to differentiate what is a scam and what’s not. One of the newest internship websites, Velvet Jobs is truly one of the best resources for a student in search of an internship or entry level job. You can narrow your search by some popular search terms such as “internship”, “buyer”, “e-commerce” and more. The downside to this site is the monthly fee you have to pay to be able to apply for internships. But, it’s definitely worth the to find the ideal internship. If you have a company you’ve dreamed of interning for, try and check out their actual website. You can view their job listings and find contact emails/phone numbers that way. By using the company’s website, you’ll know the posting is legit and you won’t have to weed through tons of internship postings that you aren’t interested in. FindSpark is the perfect place for young creatives. You can find many job and internship postings as well as event dates where you can meet with other young entrepreneurs to network—which, by the way, is a great way to find an internship. The site also offers career advice for those of you seeking it.